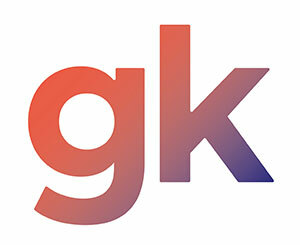 GK's latest research has shown explosive growth in apps providing online GP, prescription management and mental health services. Read the full report here. GK is delighted to launch our latest report: The rise of Digital Doctors: the changing face of UK health tech provision. New research by GK has found that demand from patients for health technology has risen dramatically since 2014.At a time of significant pressure on NHS services, we have found that patients are turning to technology to help them address every-day health issues. In 2017, 20% of posts mentioning online GP services were positive on average, up from just 4% in 2016. Desire for convenience is the single biggest driver of demand for online GP services, and is mentioned in 24% of online conversations on the topic. Demand for technology which aids patients to administer their own medication has seen a dramatic rise of 597% since April 2014. GK Strategy are delighted to announce the launch our latest briefing paper entitled ‘What Would Jeremy Do? Assessing the impact of a Corbyn-led Labour government’.